Best friends since 2001, Drs. Gameli Dekayie and Chantale Stephens-Archer have gone through the University of Chicago together, been roommates and became the first doctors in their respective families. Now they’re business partners, too, as co-owners of the new South Loop medical practice, Quench Wellness, which recently opened. The practice, located at 1319 S. Michigan Ave., focuses on a variety of services, including IV vitamin infusions, hormone replacement, and vaginal laser therapy. Dekayie and Stephens-Archer, of Elmhurst, are both examples of the American Dream come true. Dekayie moved to Chicago from Ghana when she was 5½ years old. The former Park Forest resident and Rich East High School alumna graduated from the University of Chicago before earning her medical degree from Rush University and completing her residency at the University of Chicago. In addition to her work at Quench, Dekayie is a full-time ER physician and Associate Medical Director at Advocate South Suburban Emergency Department in Hazel Crest. 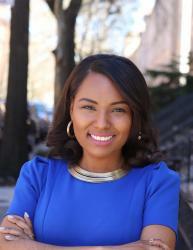 Stephens-Archer, whose mother is from Guyana and father from Barbados, grew up in Ashburn and graduated from Whitney Young Magnet High School before her time at University of Chicago, followed by medical school and residency training at University of Illinois at Chicago. Stephens-Archer also works full-time as a Hospitalist for DuPage Medical Group and has two young daughters – Hailey, 5, and Zuri, 3. 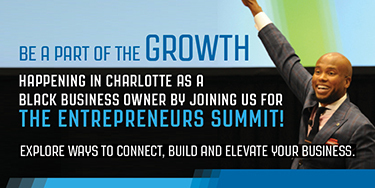 “Part of the reason I started this business was I’m hoping my daughters can see what going after your dreams looks like,” Stephens-Archer said. Dekayie and Stephens-Archer, both 35 and born about a month apart, first met in 2001 at a University of Chicago’s summer visitation weekend, when they determined that each would attend the school in the fall. They were roommates all four years and remained that way for several years after graduation while they were in separate medical schools. Their commonalities also led them to co-found BestiesMD, a platform that aims to empower women through health education in a relatable and sisterly level. Quench’s recent debut is the next evolution in their friendship. “It’s even harder than medical school because there’s no roadmap for being a successful business person, but Gameli and I are going to give it our all,” Stephens-Archer said. 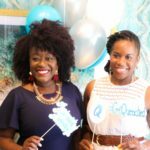 Stephens-Archer said Quench will give her a chance to continue to educate and empower people and give her patients another way of looking at health maintenance and well being. 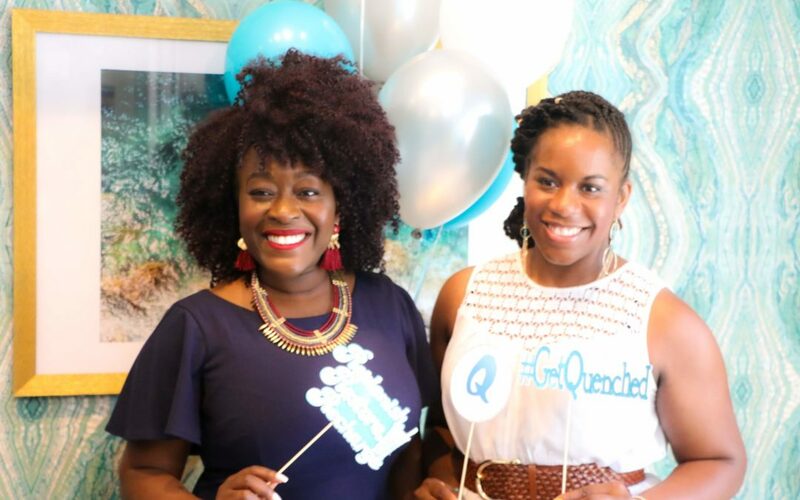 Dekayie said Quench allows her another outlet for her creative, artistic side. And even as they live about an hour’s drive away now – Dekayie loves Hyde Park for its mix of artists, college students and eclectic people who have been living there for decades; Stephens-Archer adores Elmhurst because it’s family oriented, comfortable and her daughters already have a ton of friends just on their block – their friendship remains as close as ever. This story was originally published on www.QuenchWellness.com.